Hello friends! 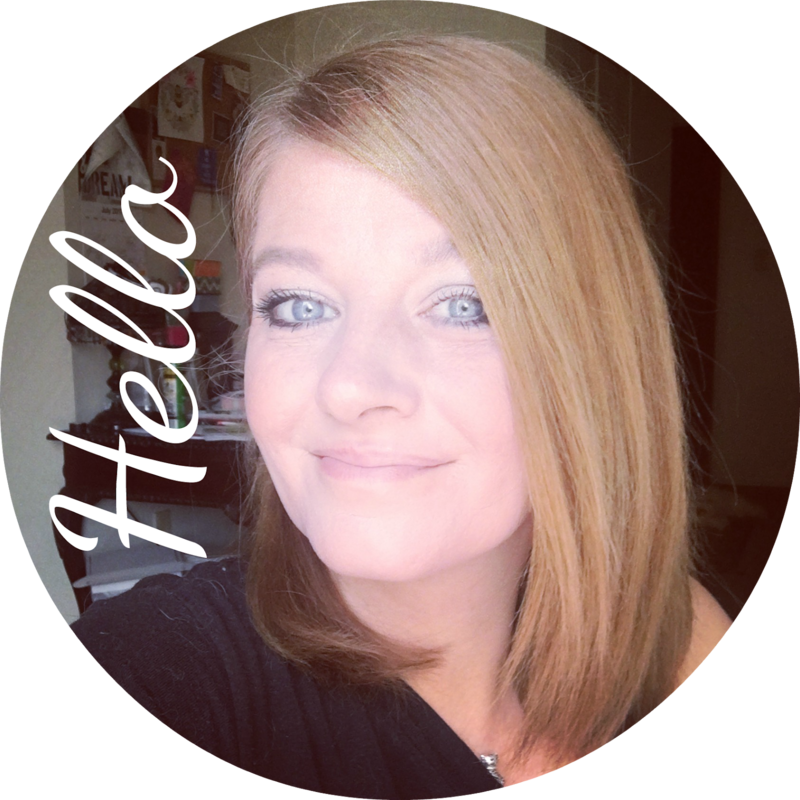 I am back sharing a few new products from Inkwell Press. I first discovered Inkwell press through instagram and thought the classic planner would be ideal for me. I was looking to switch out of the Erin Condren just so I could have my day broke down by hours. 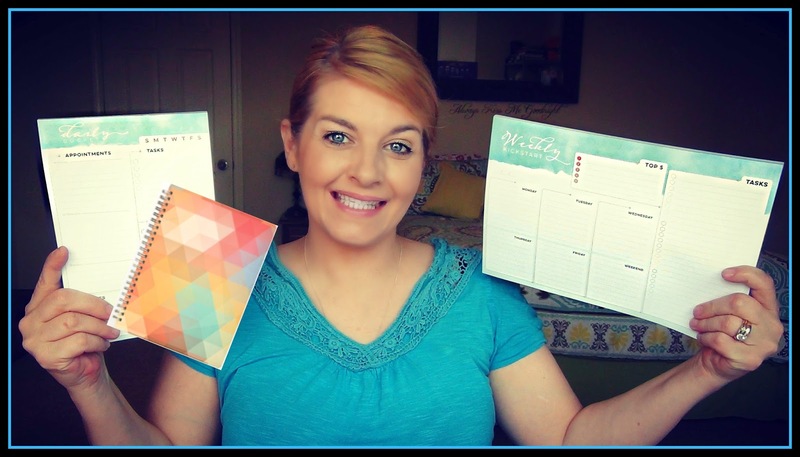 Fast foward to now and I am in total planner peace with both my Inkwell Press Classic Planner and also the Flex planner for my blog and youtube schedule. So since I love the planners soooooooooooo much, I thought I would share my thoughts on the new journal and notepad. Plus why not do a giveaway!? Have a watch of the video to get a up close look at the notepads.. and there are more pictures along with the giveaway entry form below. Hope you enjoy! The first new item from Inkwell Press is this Weekly Kickstart Notepad . This notepad is very handy to roadmap your week out. 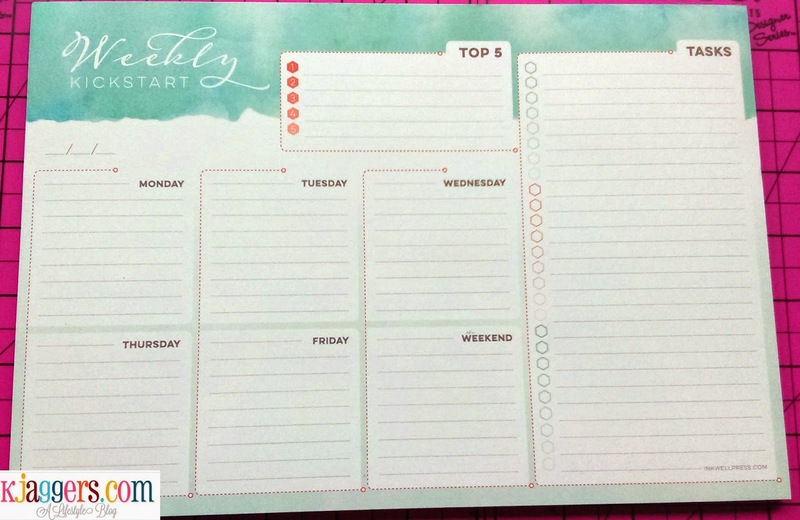 I like this for busy weeks when I need my family to know what is going on or for weeks I have a lot to add to my planner. Now, I can simply brainstorm and figure out what I have to do before adding it to either of my planners. Even when you go on holidays with your family you could totally write out the itinerary on this notepad and hang it in the hotel. Weekly Breakdown with top 5 tasks you want to accomplish at the top. Now lets move on to the Daily Docket Notepad. First off I loooove the name of this notepad. I think it's super cute! This little notepad is so nice for busier days when you need more room to write out what you have going on. 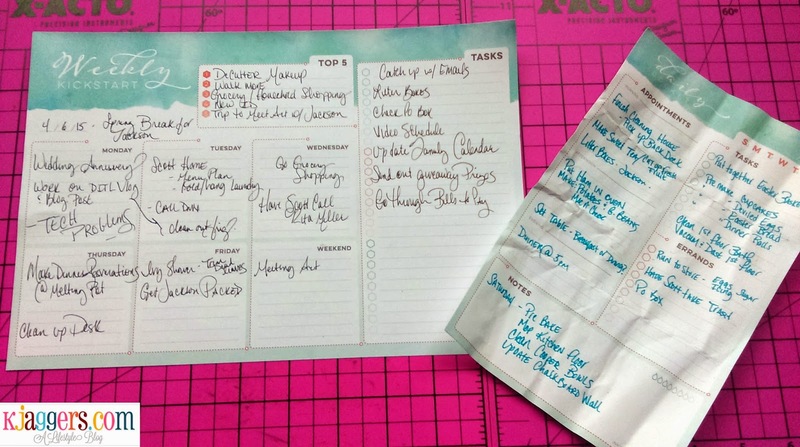 We all have those extra busy days when there is just not enough space in your planner. 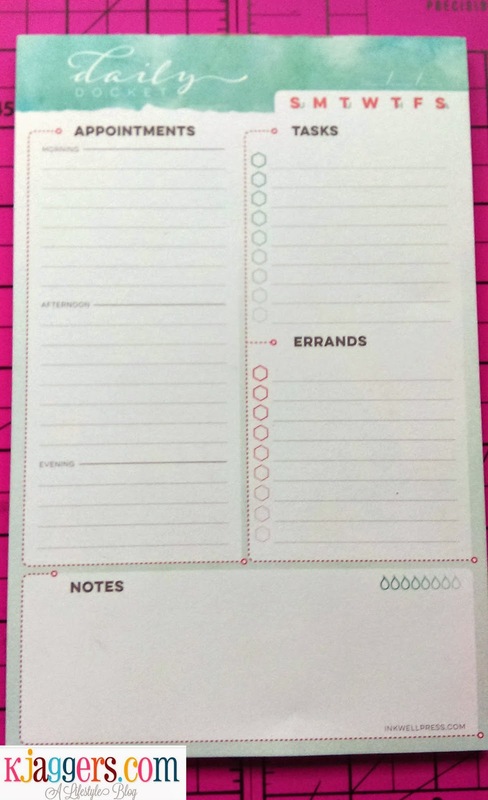 This sheet can simply be used and tossed away when your done with it or it can be easily put in your planner if you want to keep it. Perfect for super busy days. Water intake reminder that you can check off throughout the day. Right now they have 3 different designs. These little journals would well for organizing your thoughts and has 4 different sections to help. Here's the breakdown on these journals. I love that the downloads are included. 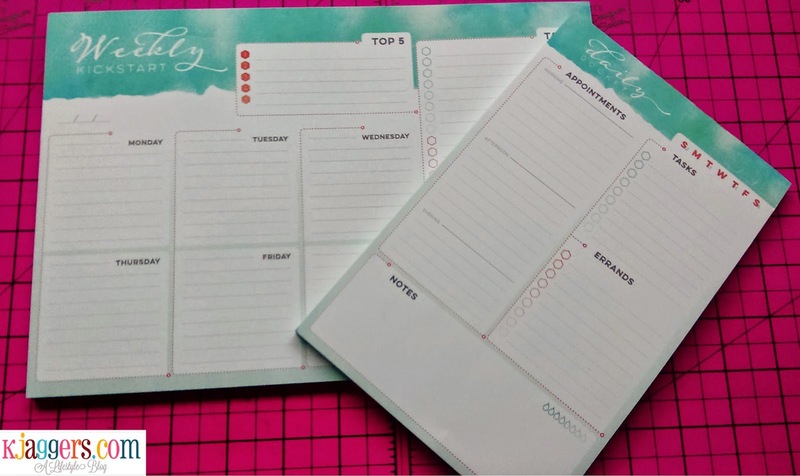 I found a few that I loved when I got my first Inkwell Press Planner and I have used them a lot! So if you find yourself in need of a little notebook, this one might be for you! So right now I have been using the notepads in my day to day life. I actually shared a picture on instagram sharing some of my Easter prep notes that helped me sail through the day right on schedule! As with the planners, I think these look more mature than many other planners including the Erin Condren. For me personally, I think they will work better for me. 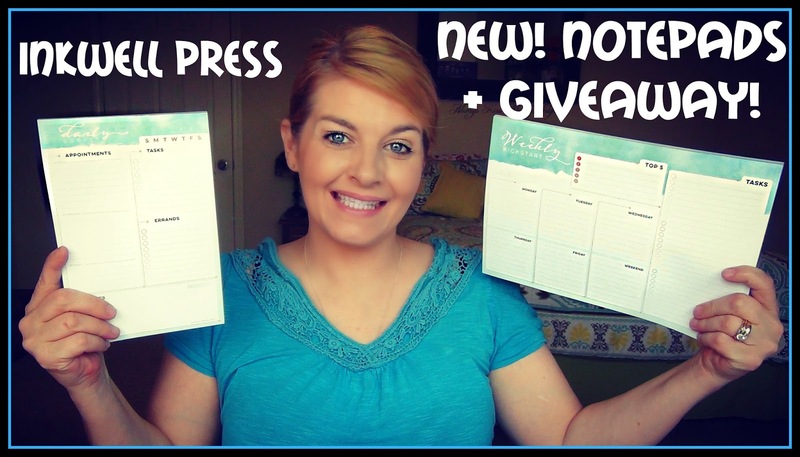 Now because I love to share things I love, I am hosting a giveaway!! Three of you guys will win either one of the notepads or the journal. This giveaway is going to go on until April 22, 2015. There is a mandatory question that you must answer to win letting me know which one you would like if you won. I will be picking the first winner from each category. So to be very specific.. One winner will win the Inkwell Press Weekly Kickstarter Notepad, Another will win the Daily Docket notepad and a final winner will be chosen for the journal. The giveaway is open to everyone. All entrants under the age of 18 must have parental permission to enter. You can enter by following the directions in the Rafflecopter widget posted below. I’ll announce the winners on THIS blog and post contact the winner directly through email. Good luck! If you are interested in doing a little shopping with Inkwell Press you can CLICK HERE and get 20% off your purchase! Thanks so much for stopping by. If you are new here, I'd love it you took a second to subscribe!